Structures which you own that are located off premises – Dwelling coverage can also provide coverage for a private garage or storage shed which you own that is located in another part of your building complex. Furnishings, electronics, TVs, or jewelry are just a few examples of items which can be covered under personal property. Your personal belongs, and those of your family members residing with you, can be covered on an actual cash value basis. This amount is based on the coverage limit you select and can be covered in your home, in transit, in storage; anywhere in the world. If ever faced with a claim or lawsuit for injuring others or damages to someone else’s property, personal liability pays (up to your liability limit) for damages awarded to the “injured” party. Personal liability can also pay your defense expenses, even if the suit has no merit. In the event that a fire or other covered loss makes it temporarily impossible for you to live at home, loss of use coverage can help defray the cost for extra living expenses incurred. If someone is accidently injured on your property, whether or not you caused the injury, this coverage can pay medical expenses, with a per person limit, for anyone other than a family member who resides with you. Even if someone is accidently injured off your premises, if you are liable, this coverage can also pay for medical expenses. Additional property coverage can provide coverage for items such as credit cards and fire department service charges. Loss assessment can also help pay for your share of repairs to common areas, such as a swimming pool or activity center. The time to find out that your insurance coverage is incomplete is NOT after you have a claim. 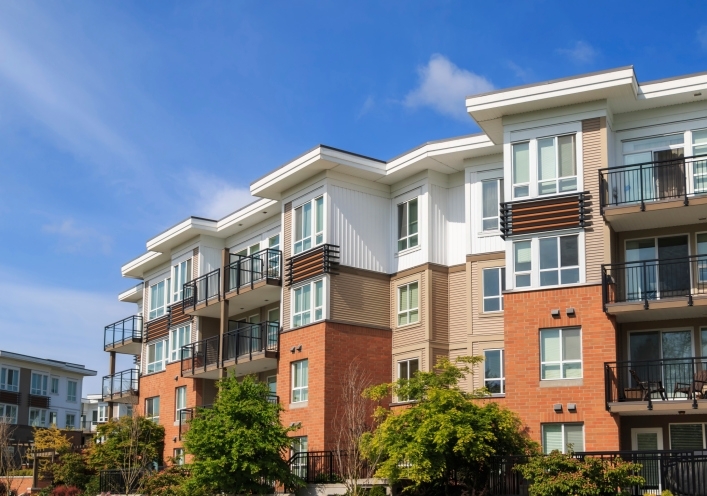 For this matter and all insurance related questions and decisions, keep in mind that your HO-6 condo insurance policy is unique and must be specifically reviewed. Please always review your policy and consult with your insurance representative. Guard Insurance Agency is a Trusted Choice independent insurance agency serving Massachusetts since 1983. This entry was posted on Wednesday, December 10th, 2014 at 9:25 pm	and is filed under Buyer Info. You can follow any responses to this entry through the RSS 2.0 feed. You can skip to the end and leave a response. Pinging is currently not allowed.